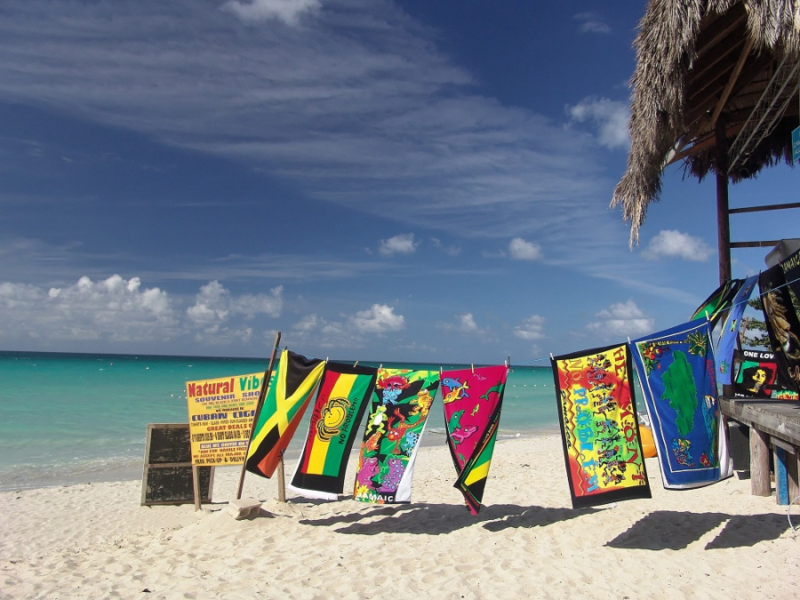 Visit Jamaica and be dazzled by the white sand beaches while Reggae plays in the wind for 6 nights in deluxe accommodations! Nothing is a problem on this island paradise where reggae, romance, and the Caribbean sun come together. Jamaica gleams in Technicolor as lofty Blue Mountains spill onto verdant plains, shimmering sands and turquoise seas. Our resorts are clustered in Montego Bay and Negril, giving visitors easy access to the entire Ocho Rios area. These regions are known for their British Colonial architecture and diving and snorkeling sites. Experience true Caribbean island culture in Jamaica. redemption when contacting our concierge department for booking your travel. Travel needs to be booked within one year and traveled within two years. All certificates should be handled with care as they are the same as cash and non-refundable. This package cannot be resold. Travel must be booked a minimum of 60 days in advance and reservations are subject to availability. For more information, contact Charity Travel Packages/BW Unlimited Charity Fundraising at 443-206-6121.